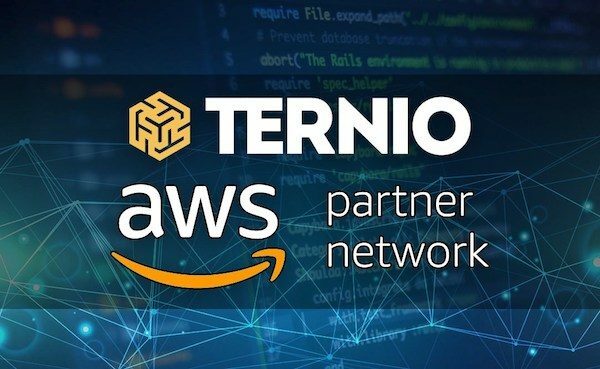 Ternio, a U.S.-based blockchain firm, announced on Tuesday it has been named a new Amazon Advanced APN Technology Partner. As previously reported, Ternio provides a highly scalable blockchain framework called Lexicon to enterprise business clients. According to Ternio, Lexicon is independently verified at over 1 million transactions per second, all on chain. Ternio reported its Lexicon framework has made headlines in recent months as the only scalable blockchain framework capable of supporting over one million transactions per second, fully decentralized and on-chain. The firm noted that with this new integration, any Amazon AWS client will have the option to use Ternio’s Lexicon framework and deploy a scalable blockchain solution within a cloud-based environment.